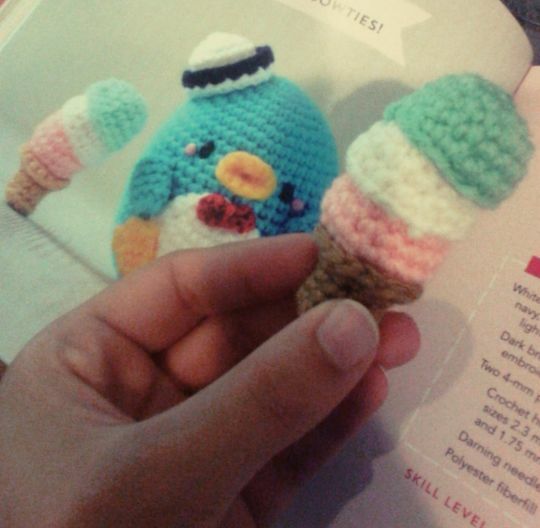 This was the first project I made out of my new Hello Kitty Crochet book! I’m having a blast creating projects from it. This one caught my eye right away! hahaha oh my goodness, this is adorable and delicious! !